Save on your next flight from DSM to TRO when you book through Travelocity. Need a last-minute flight to Taree? Travelocity offers discount airfare no matter when you book, even on popular routes such as Des Moines Intl. Airport to Taree Airport. Whether you need a direct or indirect flight, you can trust Travelocity to provide you with the best prices for DSM to TRO flights. Explore Taree with Travelocity's Travel Guides to find the best flights, cars, vacation packages and more! 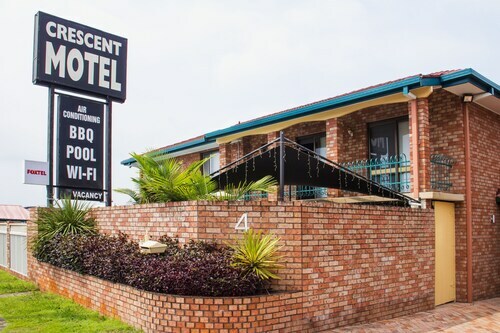 Situated in Taree, this motel is within a 10-minute walk of Manning Valley Visitors Information Centre and Manning Entertainment Centre. Bushland Drive Racecourse and Queen Elizabeth Park are also within 2 mi (3 km). Situated on the riverwalk, this motel is within a 15-minute walk of Queen Elizabeth Park and Manning Valley Visitors Information Centre. Taree Central and Bushland Drive Racecourse are also within 1 mi (2 km). Taree Station is 25 minutes by foot. 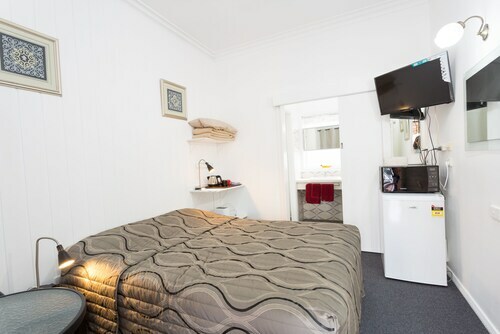 Situated in Taree, this motel is within 1 mi (2 km) of Queen Elizabeth Park and Manning Entertainment Centre. Taree Central and Manning Base Hospital are also within 2 mi (3 km). 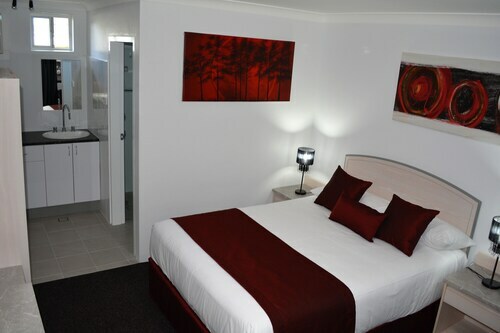 Situated in Taree, this motel is within a 15-minute walk of Queen Elizabeth Park and Manning Valley Visitors Information Centre. Bushland Drive Racecourse and Taree Central are also within 1 mi (2 km). Taree Station is 28 minutes by foot.